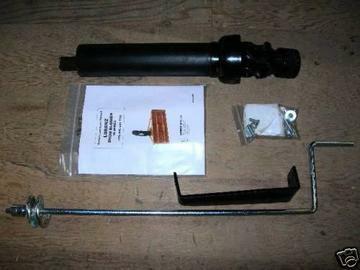 Lorenz 430 48" Snowblower - 3 Point Mount, Standard Hand Crank for Chute. 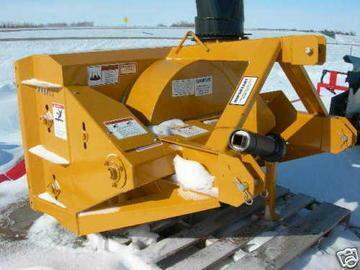 (Priced F.O.B - Benson, MN) - SOLD Standard Features Include: Two Augers w/Aggressive Paddles, Fan and Gear Box. Standard Hand Crank for Chute. Designed for tractors up to 40 HP. 26 inch fan housing and two 11 inch diameter augers. Input RPM is 540. 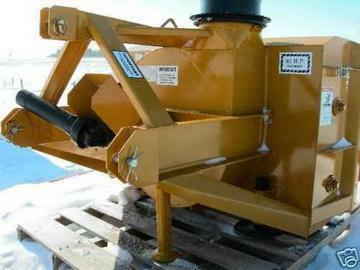 The 3 point hitch is Category I. Auger Diameter 11"; Fan Diameter 26"; Weight 460 lbs. 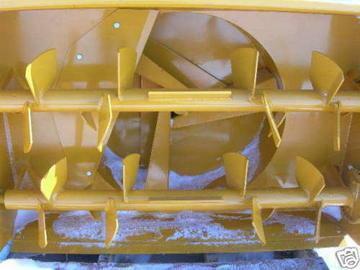 The augers are protected by a separate shear assembly. 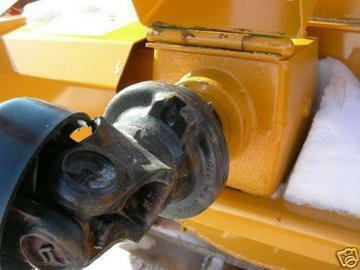 The shear bolts are located on the drive sprockets. The drive uses #50H roller chain. 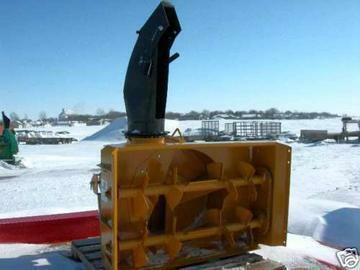 The fan and augers are protected by a shear assembly built into the PTO shaft. A hinged shield protects the shear assembly and the operator.